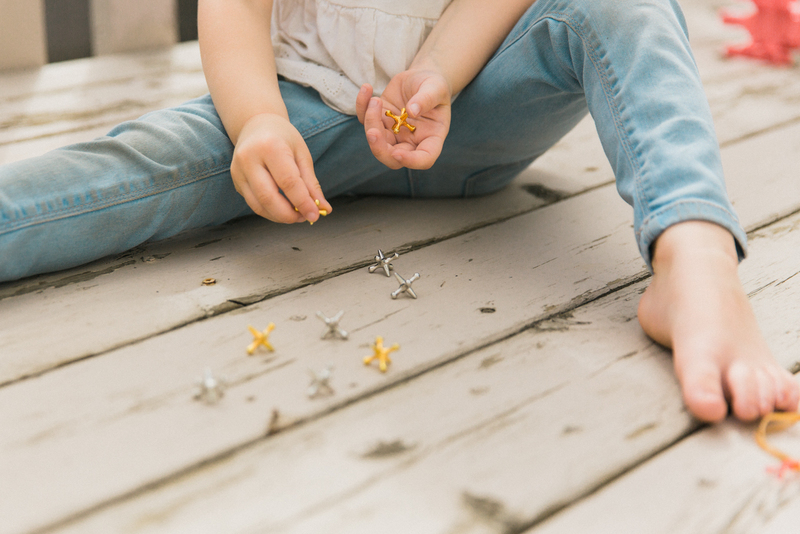 The benefits of simple play when it comes to a child’s development are innumerable. 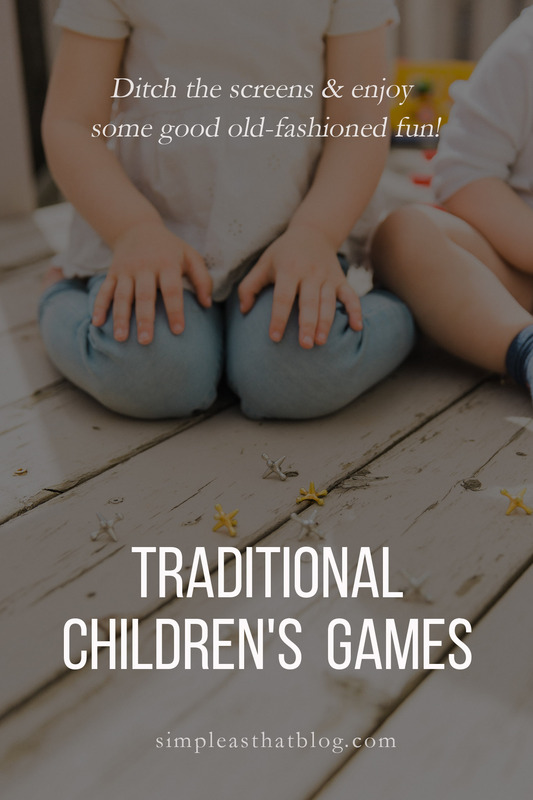 This list of traditional children’s games is a great place to start when it comes to ditching the screens and enjoying some good old-fashioned fun! When I was a little girl my friends and I loved being outdoors. As soon as we got up in the morning we would eat breakfast, get dressed and run outside to play. 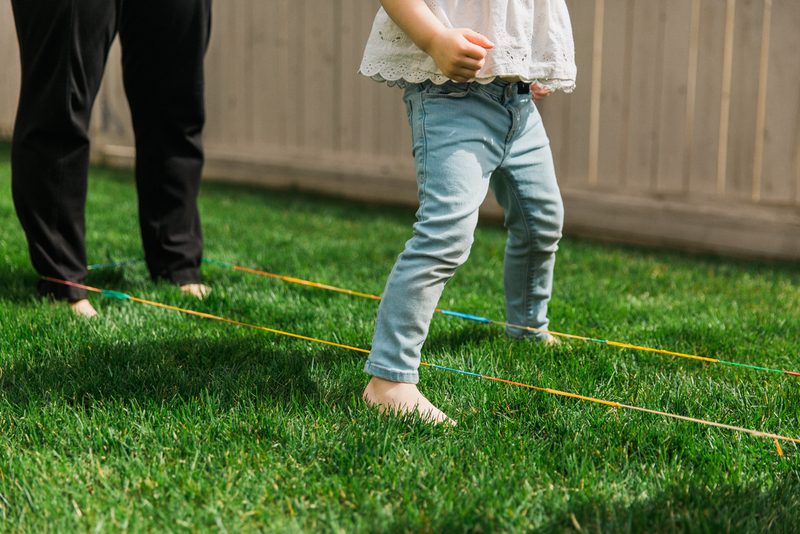 We always found something to do to keep us busy like collecting bugs, making mud pies, riding bikes, skipping, playing catch, tag, hopscotch or hide and seek. We laid on a blanket in the sun coloring, reading or playing hand games. We liked marbles, cops and robbers, jumpsie and running around in the rain. There was no end to what we came up with to keep ourselves occupied. 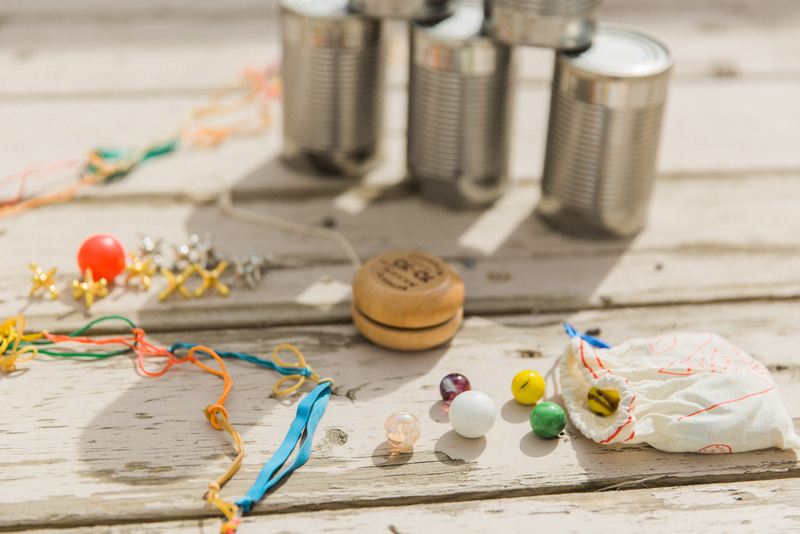 We didn’t have a lot of toys or expensive gadgets –but we didn’t need them. Most of what we played were games that have been played for generations and simply passed on in the playground. 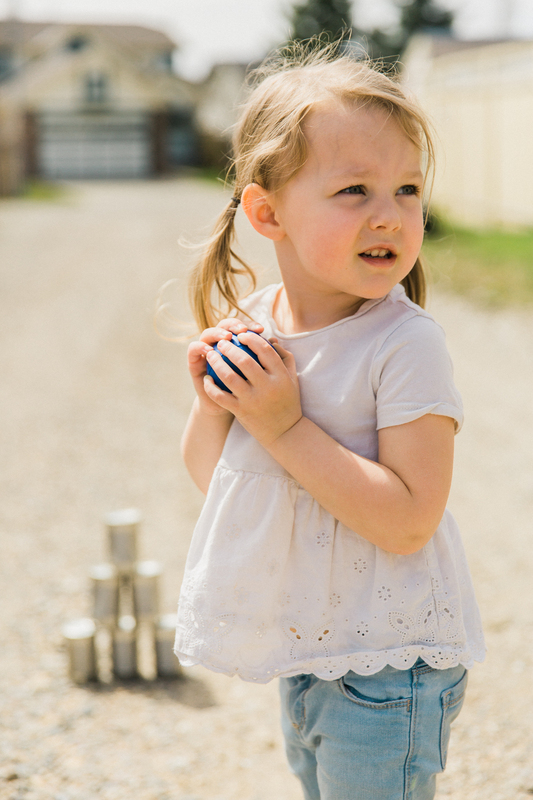 Our parents knew that playing was an important part of a child’s development. And so, our childhood was about enjoying simple pleasures. Simple play gives children the opportunity to develop essential skills and have learning experiences in a safe environment. They learn to develop their imaginations, explore, experiment, solve problems, make decisions and experience consequences. From their interaction with other children, they learn how to communicate, compromise, share, and resolve conflict. Then there are the benefits of exercise, fresh air and sunshine all of which are important for their mental and physical health. Oh, what I wouldn’t give to be a child again. I have included the instructions to a few of the games that have stood the test of time. If your children haven’t played these games before try them out together. Who’s to say you won’t feel like a kid again. 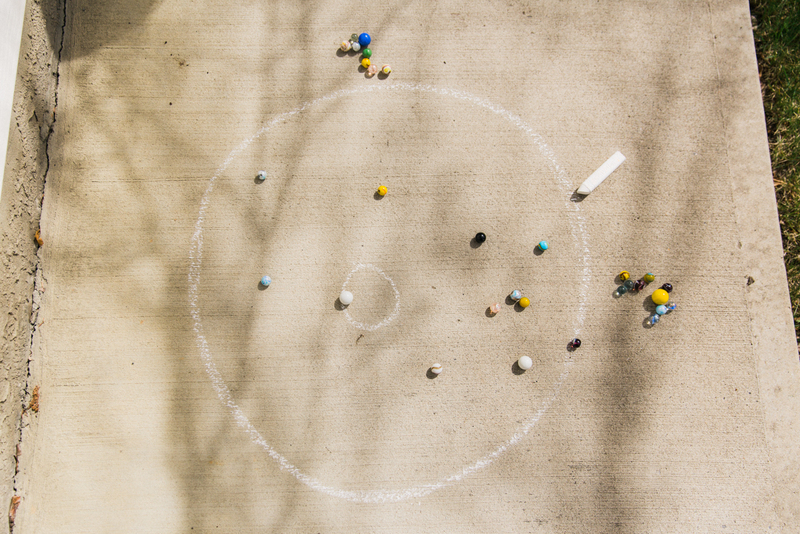 Mark a 3’ circle on the ground with a piece of sidewalk chalk or string if you are playing in the house. Toss the smaller marbles into the circle. The first player then makes a lose fist with their shooter hand and cups their shooter marble in their index finger. Starting from outside edge the circle place your fist on the floor knuckles down and flick the shooter marble at the smaller marbles using your thumb. The object is to shoot one or more of the smaller marbles out of the circle while leaving your shooter inside the circle. Each marble you get out counts as a point for you. You may then shoot again from where your shooter marble ended up. Once you miss getting one out it is your opponent’s turn. If they choose they may try to shoot your shooter marble out of the circle. If they do you have to start your next turn from the outer edge of the circle. Once all the marbles have been shot out each player tallies up their marbles and the one with the most marbles wins. Lightly toss all of jacks on the ground. With your right hand throw the ball up into the air, with the same hand quickly pick up one of the jacks, place it into your left hand and then catch the ball with your right hand. The ball should only bounce once in the time that you are picking up the jack. Continue this process until you pick up all the jacks. If you miss the ball or it bounces more than once you are out. To add variety to the game you can change up how many jacks you pick up each turn. Two of the players facing each other stand about a meter and a half away with the jumpsie rope around both of their ankles. The third player will stand in the middle of the two holding the elastics and in the middle of the elastics. 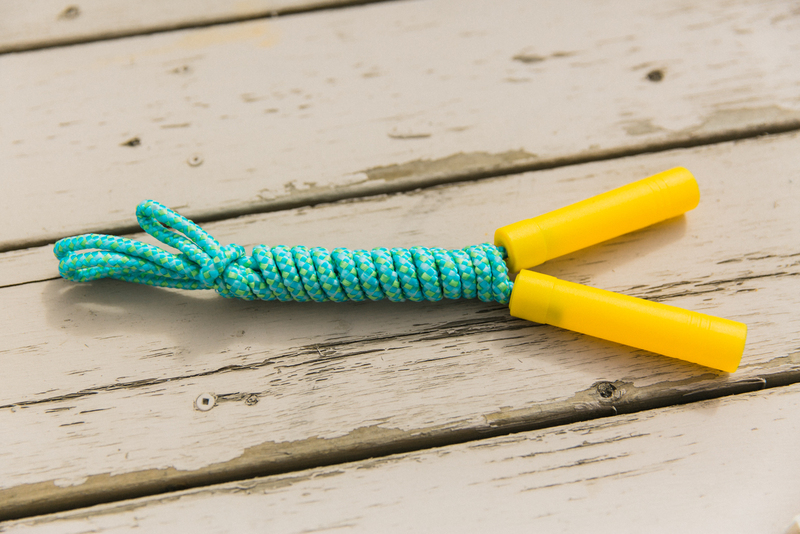 To play you can make up your own pattern of jumping in and out of the jumpsie rope without making a mistake. Once you have completed the pattern the elastic is moved up to mid-calf height and then so on to under the bum, around the bum, around the waist and so on. Each time you try to complete the same jumping pattern. You are out when you are unable to complete the jumping pattern successfully. Here is one jumping variations. Be creative and make up some of your own patterns. You can even sing some simple verses to jump to. Can you do what I tell you to? Teddy bear, teddy bear, do the splits. Teddy bear, teddy bear, give a high kick. My children love nothing more than to get outside, play on their bikes, climb trees and make up games. Don’t get me wrong they do play with tech but if the sun is shining they’ll be outside. One thing I want to get for my three this year is a swing ball. I can remember many hours of fun playing with one of those.